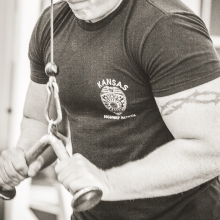 NCK Wellness Center - Providing a culture of healthy living in this community and North Central Kansas. What’s Happening at the Wellness Center? 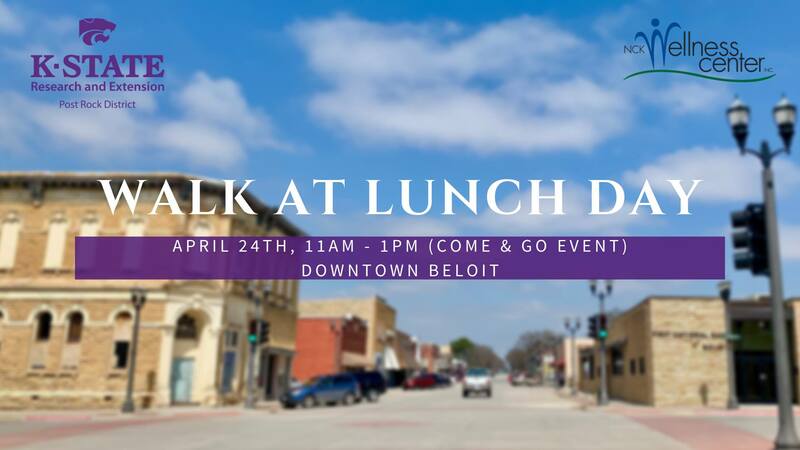 Start taking steps to a healthier you by joining National Walk @ Lunch Day® on Wednesday, April 24th downtown Beloit! 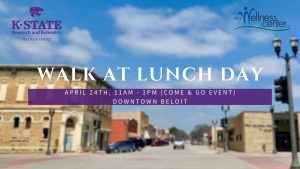 Check out our Facebook page or events link! New membership sign-up or member rejoining is available from 7:30am-1pm and 3:30-6:30pm Monday through Friday. Members of our facility are welcome to bring in their family or friends during any hours that member has access by paying $10/adult into the payment box at the front desk. Regular Membership- 6am-9pm M-F, 8-5 Saturday & Sunday. Expanded Membership- 4am-11pm 7 days a week and on Holidays! Interested in Expanded Access? $75 paid to the front desk and Rebecca will reprogram the one you have for the extra hours! We would love to see you at the WC! We want to make sure you know when you can get in and aren’t just standing at the front door irritated that you can’t work out! We are a locked facility! Guests are welcome to purchase daily access at the WC for $10/day! 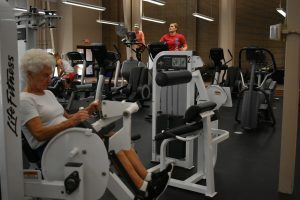 Guest access to the fitness center is available Monday through Friday from 7:30am-1pm & 3:30-6:30pm. The pool is available for guests in the mornings on Monday, Wednesday, and Friday from 7:30am-11am and Monday through Friday afternoons from 4-6:30pm! We’ll be glad to help you at the front desk! If you have questions, be sure to call us at 738-3995! 7:30-1 and 3:30-6:30pm don’t work for you? Call up a local friend to see if they have a membership! Guests are welcome when accompanied by a member for a $10 daypass! You just put your consent form and money in the black box at the front desk if there isn’t a staff person in! Expanded access members have access from 4am-11pm 7 days a week and even on holidays! For more information on membership services & guest passes, click the link below. Become a member of the NCK Wellness Center today!